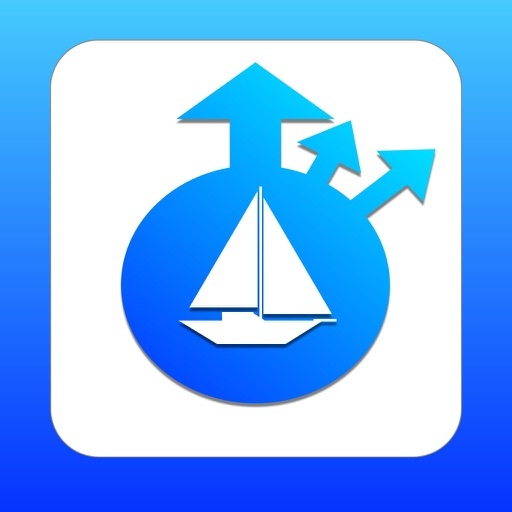 A Simple to Use, Marine Navigation Calculator App - for Sailors and Navigators learning to use Charts. 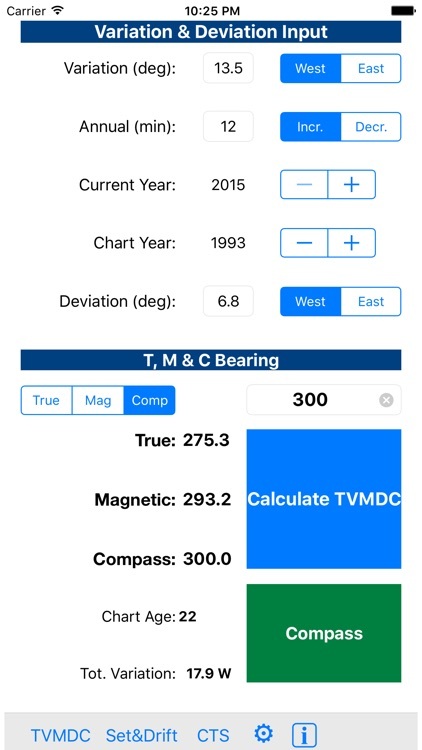 * Instant TVMDC corrections between True, Magnetic and Compass bearings. * Set & Drift Calculations from two known Fixes. 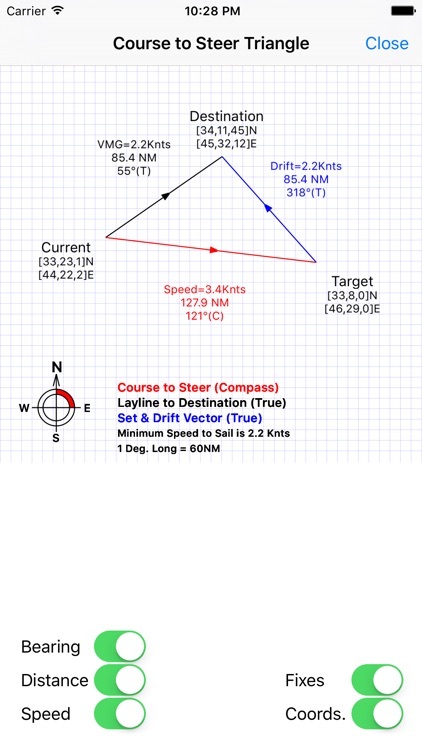 * Calculation of "Course to Steer" (CTS) based upon a Destination while factoring in both TVMDC and 'Set & Drift' corrections. 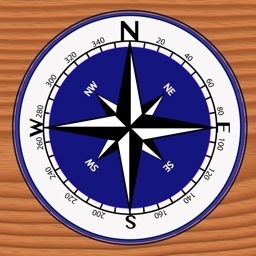 Allows you to move between True, Magnetic and Compass bearings instantly. 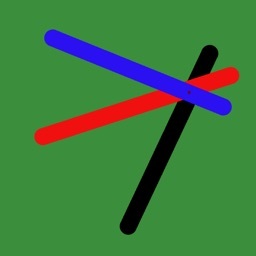 A True, Variation, Magnetic, Deviation, Compass (TVMDC) Calculator. 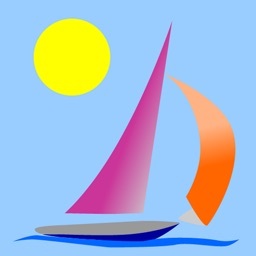 Ideal for Sailors who are learning to Navigate with Charts. 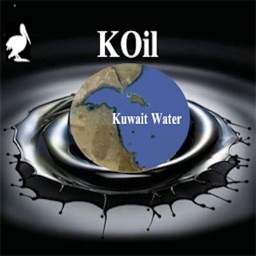 Includes corrections for : Variation, Annual Magnetic Variation Drift, a boat's Deviation, Set and Drift factors. Simple to use: Input values form the your nearest Chart's Compass Rose: including Variation and Annual Increase. Along with your boat Compass's Deviation. 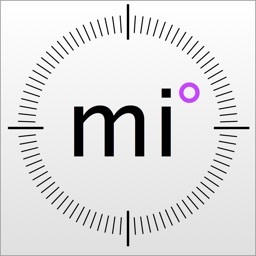 The Calculator will instantly correct between any: True, Magnetic and Compass bearings. Add two known fixes along with your boat's Heading and Speed through the Water. 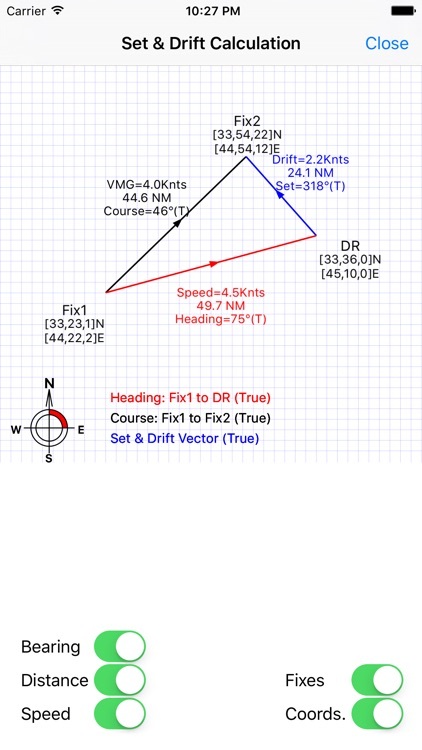 Press Calculate and the App will display your calculated "Set and Drift" values along with a graphical sailing triangle. 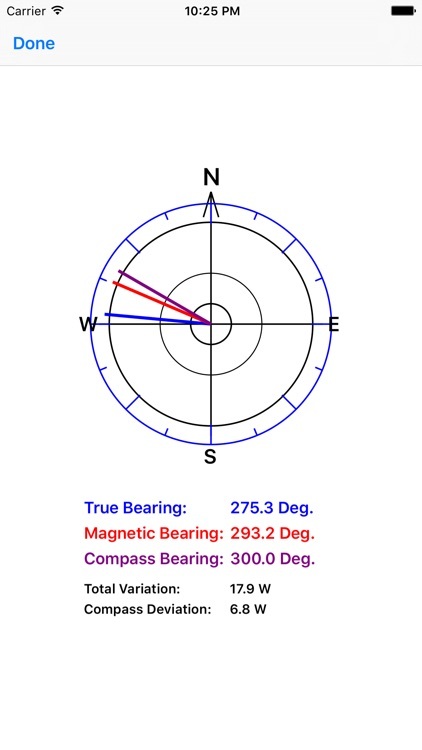 Any heading or bearing is adjusted for Magnetic Variation and Deviation. 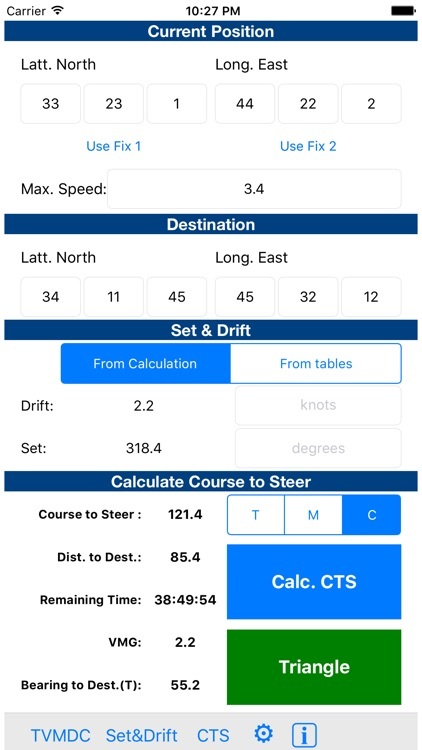 Add your Destination and the Calculator will provide your best Course to Steer: factoring in TVMDC and Set and Drift errors. American Sailing Association (ASA) course 105 (Navigation) is an ideal back ground for the App. Runs on iPhones 5, 6 and 6+, 7, 7+ in Portrait mode ONLY. Planning on new versions and extensions; so please feedback feature requests?